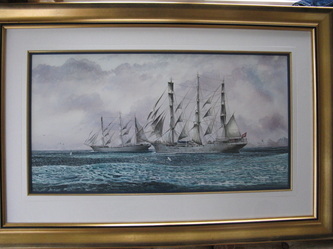 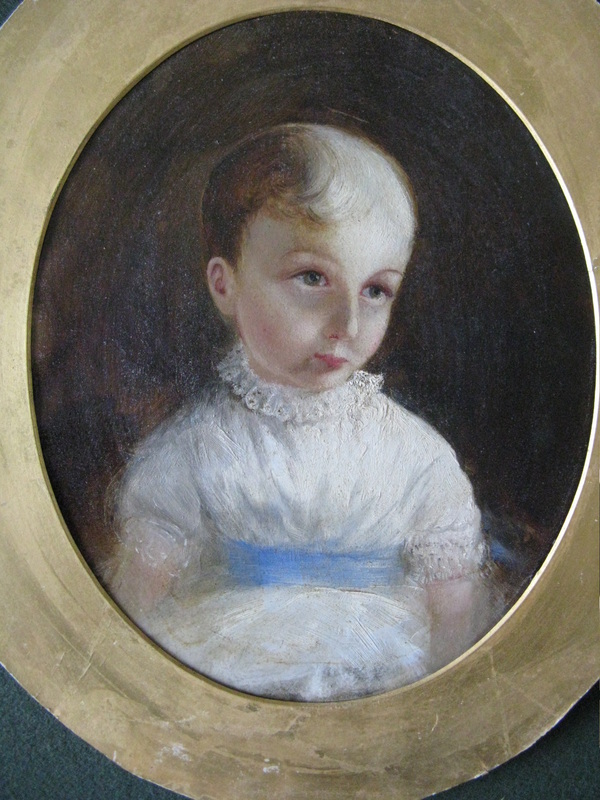 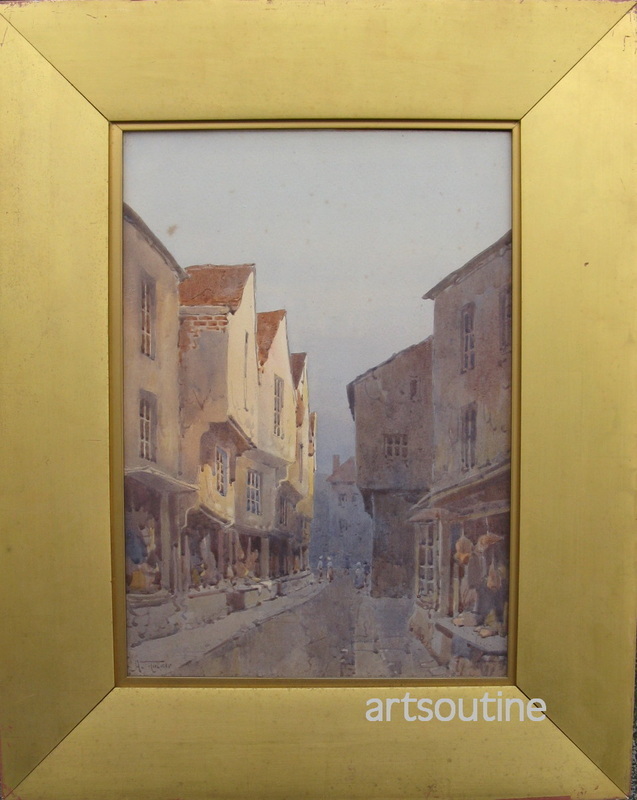 In our online gallery we have Oil paintings, Watercolours, pastels, etchings, prints and Sculpture. 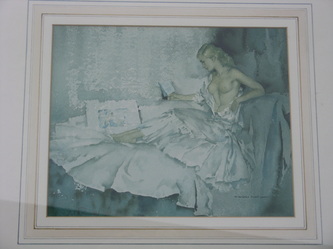 We have a good collection of Contemporary Art, Sculptures and Paintings . 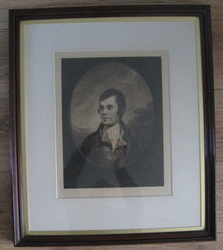 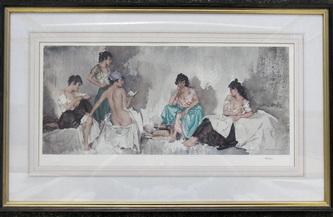 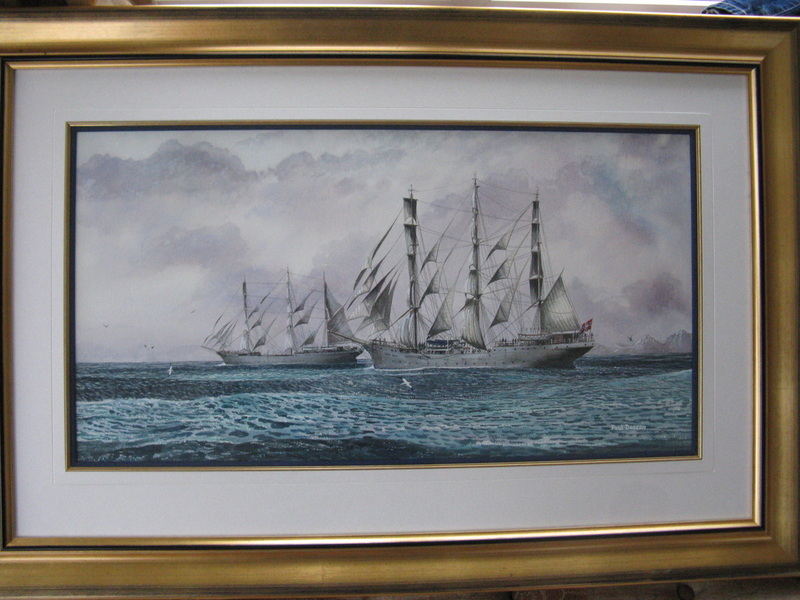 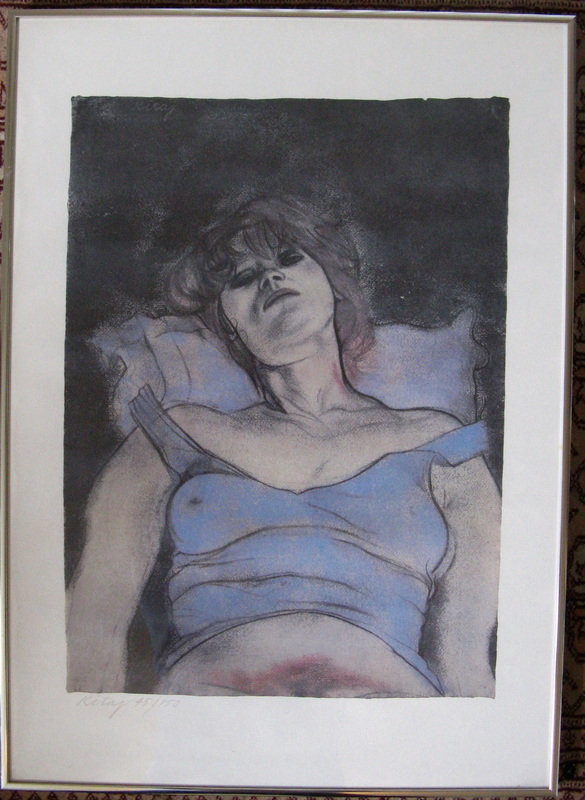 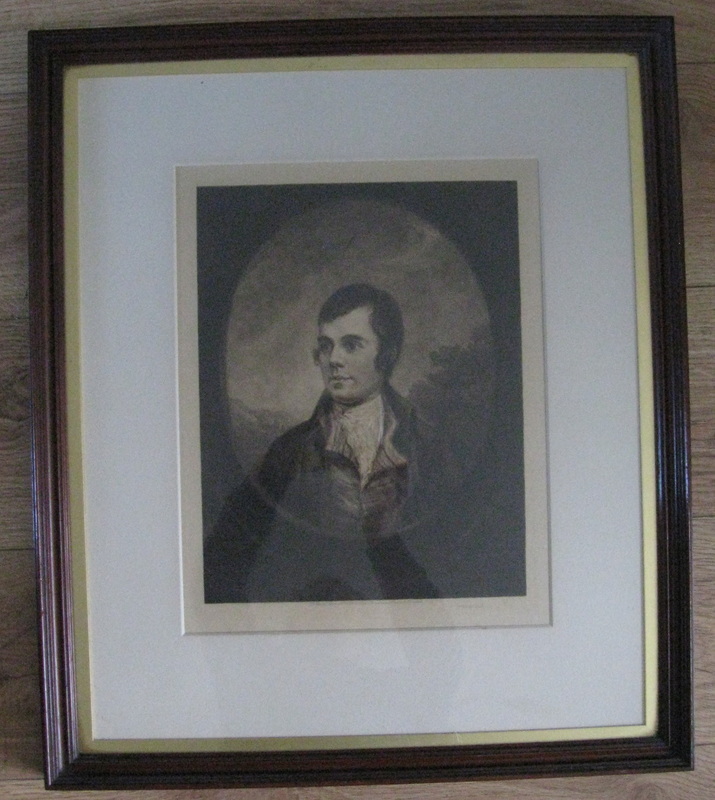 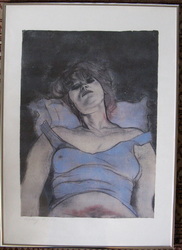 We sell Art from the 18th 19th 20th and 21st century`s with a wide selection of different styles and genres. 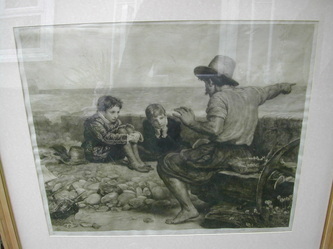 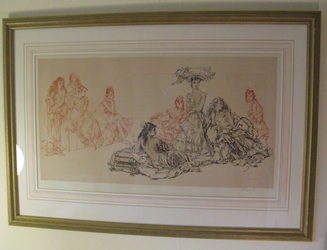 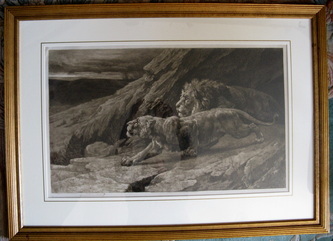 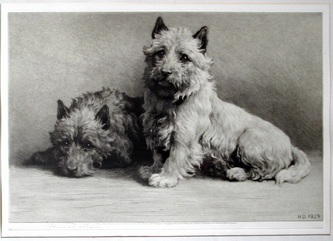 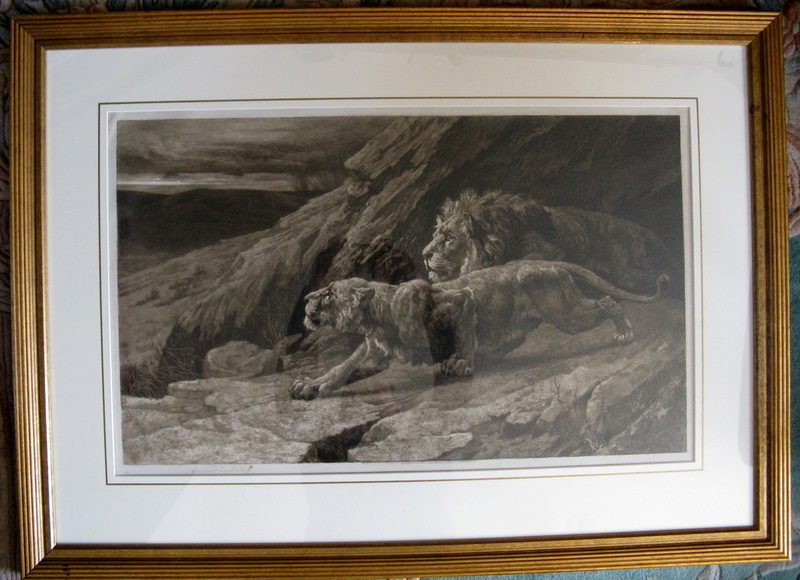 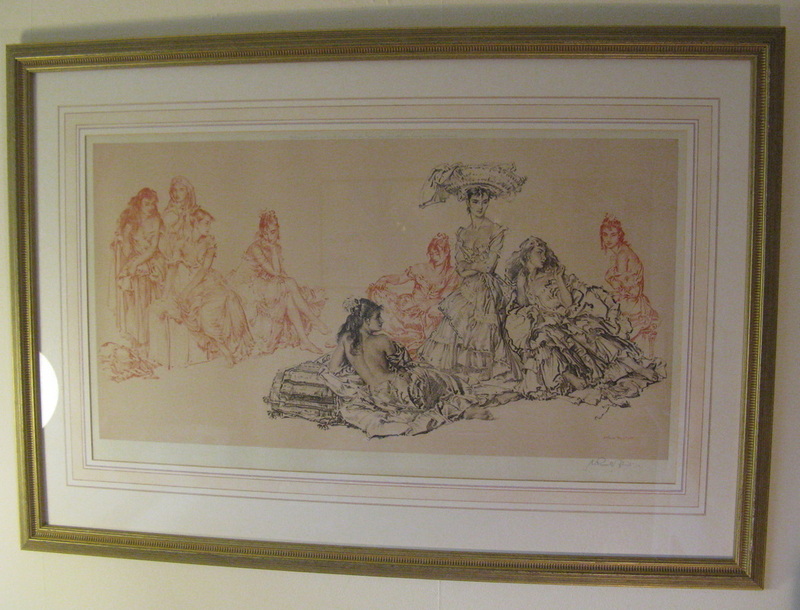 We also specialise in original etchings of Wildlife and dogs by Herbert Dicksee.